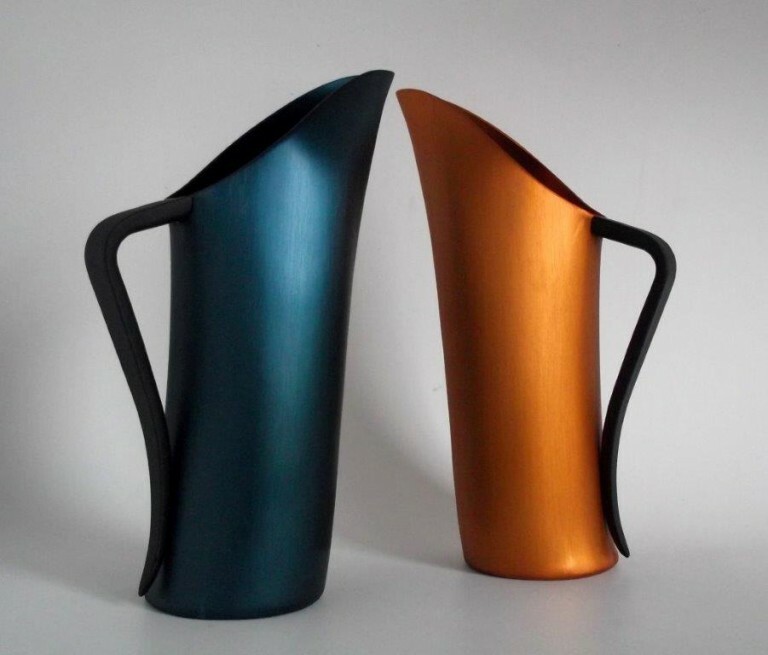 Each Christmas FINK releases some special colours for the festive season, this year we are releasing the Satin Jug in Orange and Navy. 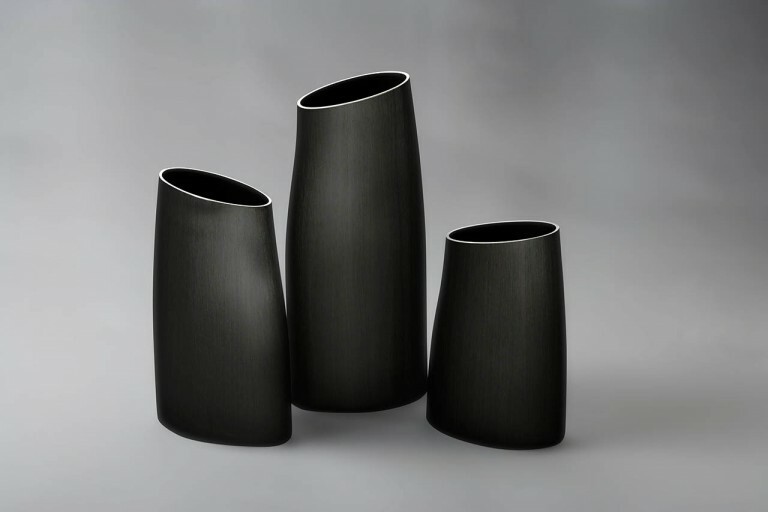 We are also doing a limited release of the Four Season Vases in Satin Black. Available in stores in November-December.